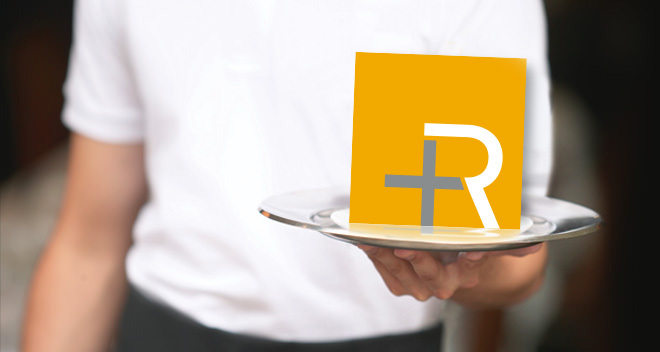 A quick-service European restaurant group with more than 300 locations relied heavily on their value platform to bring customers in. The platform, products and price points were well known given they had no changed for 5 years. But with food costs rising by 4 percent and with 25 percent of the menu mix being made up by value items, the restaurant’s profits were diminishing. The brand wanted to test how they could evolve its value platform in a safe and measured way without losing customers. 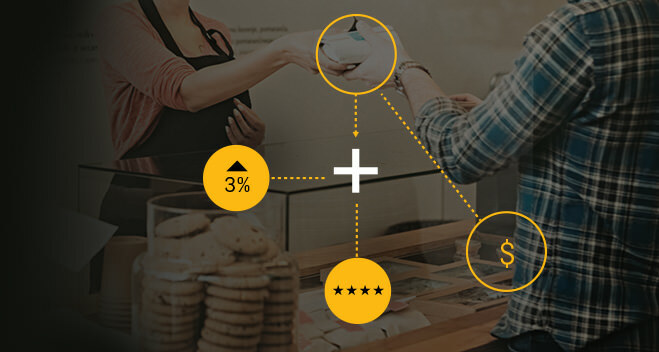 RMS identified both test and control restaurant locations based on store-specific customer purchase behavior to test the effectiveness of changes to the brand’s value platform. Four new value platforms were tested. The tests involved different combinations of raising prices of the existing value menu, and introducing new higher priced products. To determine the effectiveness of the value platform tests, RMS monitored and evaluated the following key performance indicators: financial impact, demand, and trades. All four-tested value platform combinations caused a negative impact on demand, but three of the tests had a better financial impact than the existing value platform. In this case, lower demand did not result in reduced profitability. We recommended the brand to roll out the most profitable value platform test scenario across their whole system, raising prices modestly while introducing new value products at slightly higher prices. The implemented value platform resulted in a price increase of 5.5 percent. Despite the transactions declining by 4.5 percent, margins improved by 3.3 percent points (ppt).